Above: Walton Hall with Waterton’s wall visible in the background. Charles Waterton was born at Walton Hall on 3 June 1782. George III had been sitting on the British throne for over 21 years. It was the year before the end of of the American Revolutionary War and Warren Hastings was still ensconced in his role as the first governor of India. A few months earlier Lord North had been replaced as Prime Minister by the Marquis of Rockingham, but the age of Pitt the younger was about to begin. Although it has been suggested* that Walton, the village of Waterton’s birth, had been the site of coal mining activity since the seventeenth century, the full force of industrialisation was still to be seen in the area. The growth of industrial communications infrastructure began with the canals which were essential for getting raw materials efficiently to market. Britain’s first true canal, the Bridgewater Canal had opened in Manchester around 20 years earlier. This inspired the construction of other canals including the one that ran through Walton. Waterton was 11 years old when construction of that canal, the Barnsley Canal, began in 1793. It was not completed until 1802 when he was 19. 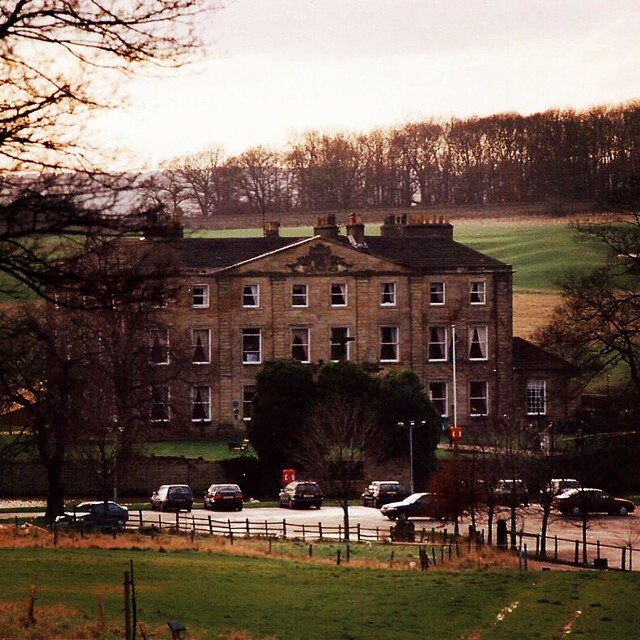 Since the canal route ran right next to his home at Walton Hall, the disruption to the countryside would have been obvious to him and may have helped shape his future attitudes during these key formative years. He came of age in 1803 and in 1804 he began his ‘wanderings in South America’ where he established his reputation as an explorer. Charles Waterton would later become an early environmentalist and transform his Walton Hall estate into the world’s first nature reserve. He would also engage in perhaps the world’s first environment inspired legal action against the pollution caused by nearby industry. He was becoming nature’s champion in the face of accelerating industrial revolution. Going back to the broader historical context with which this post was started, by the time Waterton began building the famous wall of his famous nature reserve, history hurtled forward at a most rapid pace. Industry was transforming Britain into the world’s fist industrial society. George IV was now on the throne, the French Revolution had taken place and Napoleon Bonaparte had risen and fallen. Great Britain was now the world’s preeminent world power and its science was moving forward at an unprecedented rate. In the future, Charles Darwin, inspired by the work of Charles Waterton would revolutionise the science of biology and change the world.